Updated 28 November 2012 to include winners of the Theatre People 2012 Pro Choice Awards. After being absent from the slate in 2011, a flurry of revivals marked the 2012 theatre year, with a pair of ambitious, brand new musicals floundering in their world premiere seasons. 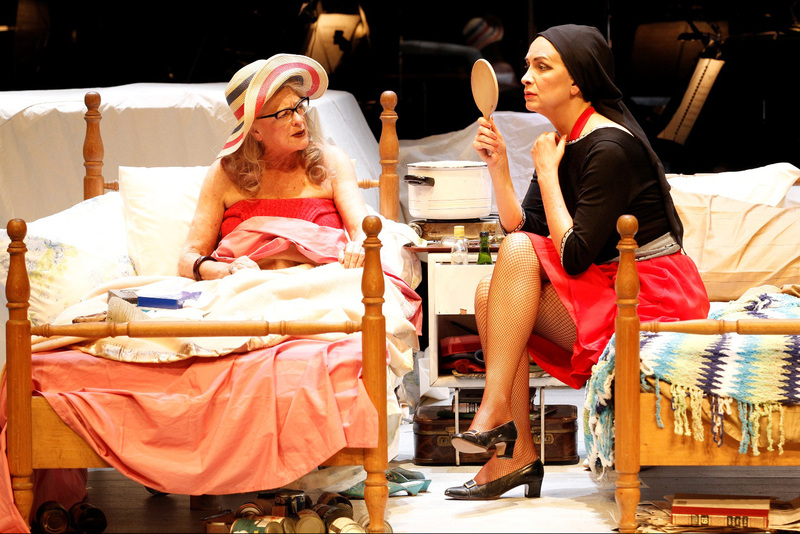 Opening too late for last year’s Theatre People Pro Choice Awards, 2011’s Grey Gardens (above) marked the beginning of a top class hat trick for The Production Company. Pamela Rabe and Nancye Hayes held court at the Playhouse for two weeks with a pair (or was that a trio?) of unmissable performances. This year, hilarity reigned on stage at the State Theatre with The Producers, followed by glorious singing and swoonworthy adult romance in Chess. Matt Hetherington gave an enormously likeable performance in Promises, Promises, although the production overall did not reach the dizzy heights reached by the previous three shows. In Sydney, Simon Phillips helmed the premiere of new American musical An Officer and A Gentleman (above). Despite a couple of years of workshops and tryouts, the show was savaged by critics and closed without the prospect of visiting other states. Melbourne had its turn for a world premiere with new musical Moonshadow, featuring the revered music of Cat Stevens. Severely constricted in style and form by Yusuf (the artist formerly known as Cat Stevens), the show received generally supportive reviews but, like Officer, shuttered without the chance of a tour. It will be interesting to see if either of these shows turns up in other world cities in the future. 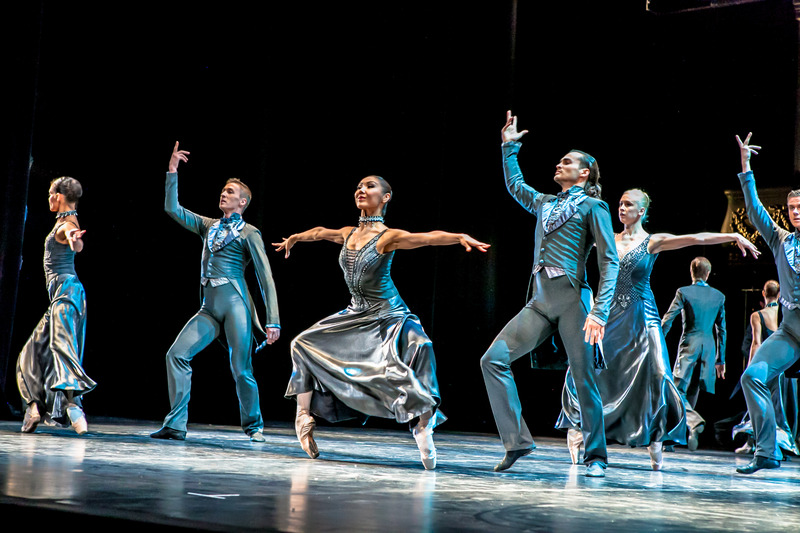 The welcome return of A Chorus Line enjoyed acclaim wherever it played. Annie introduced a new generation of ten-year-old girls to live musical theatre. 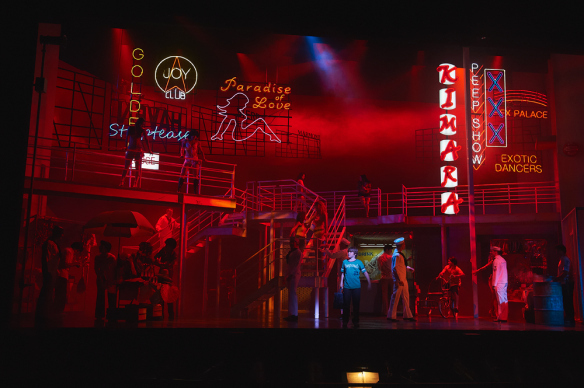 Acclaimed Lincoln Center revival of South Pacific thrilled theatergoers with its gorgeous melodies and terrific cast. 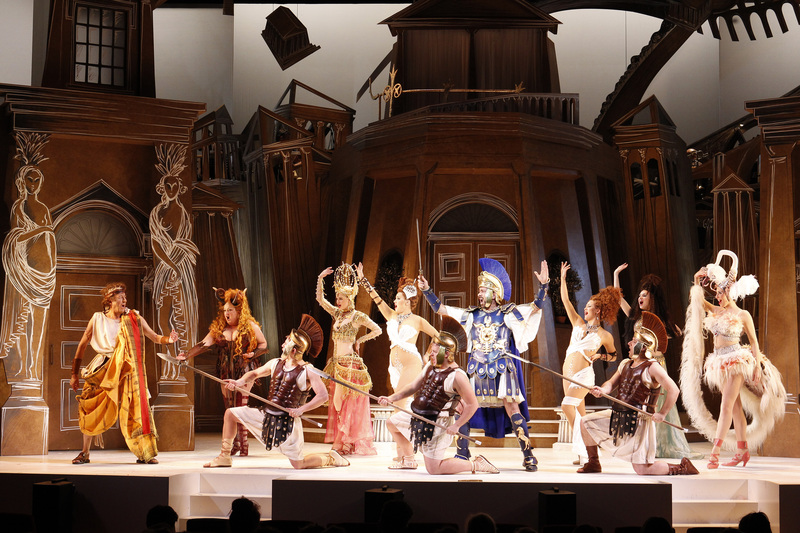 Melbourne was treated to a star-studded staging of Stephen Sondheim’s hilarious early work A Funny Thing Happened On The Way To The Forum. Sydney’s onslaught of opening nights continued with the sensational musical Legally Blonde. Fingers crossed it goes on to share the joy in an Australian tour. Looking ahead, Chitty Chitty Bang Bang is just about to open in Sydney, and will be covered in next year’s Pro Choice Awards. 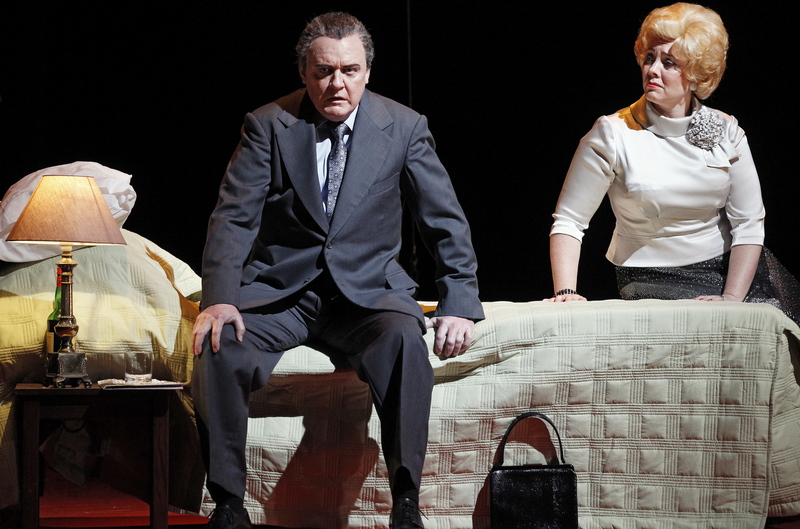 Jersey Boys returns to Melbourne in January before heading to Perth. Sydney welcomes The Addams Family in April 2013. Magnormos’ 2011 hit flowerchildren moves to Melbourne Comedy Theatre next year. The Susan Boyle Story and the new UK arena staging of Jesus Christ Superstar have been strongly suggested for 2013 as well. Hopefully we will also soon see international hits Newsies, Matilda, Once and maybe even The Book of Mormon. See the list of 2011 winners and 2010 winners.